This is an important question to ask yourself, because this is the stage in your life when the reality of the real working world is right around the corner. Therefore, what steps you take now, with regards to work experience, will have a direct bearing on the career path you choose later on. It is much easier to land that dream job when you already have some experience behind you. That is why doing an internship is truly an advantage for you. 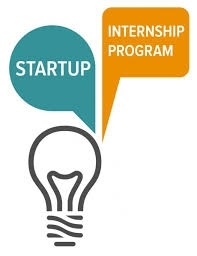 An Internship is a cooperative learning activity which provides a student with non-classroom professional experience related to the student's career goals. An Internship is not the same as a part time job. It is a course of study. What are the advantages of internships? Learn new skills through practical work experience. Combine academic knowledge with hands-on work experience.